Is Outlet Shopping Really Worth It? Michael Kors recently settled a lawsuit for $4.8 million for misleading its outlet customers by labeling its outlet merchandise as “discounted,” when in fact, the outlet goods are made specifically for the outlet. If you ever pay attention to the clothing tags from a brand’s regular retail store at the mall vs. its outlet store, some of the labels have a different look—this is not accidental. Unless you know how your favorite brands handle their outlet or “factory” stores, it’s easy to get duped by the illusion you’re getting a deal. Even though Michael Kors may not have labeled their merchandise appropriately, there are plenty of other retailers who manufacture cheaper versions of its products, price the products higher than they should, sell them at their outlet stores and then, as a result, reap higher profits. Racked and HuffPost Style go at length to explain this issue. 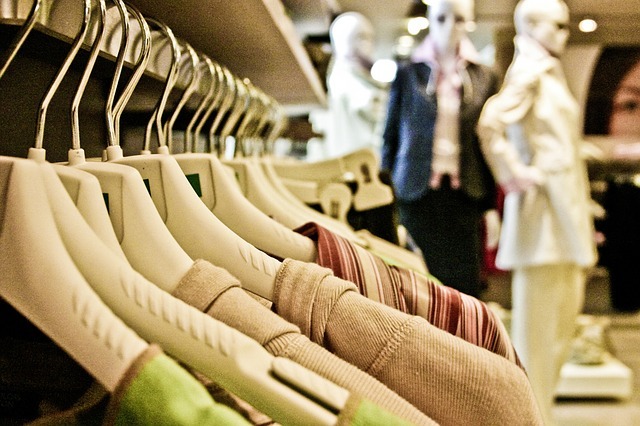 With that being said, some of the clothes are indeed from past seasons and from clearance racks at their regular retail stores… Just don’t be surprised if you find out that your purchases at Neiman Marcus or Gap or Banana Republic or any other outlet wasn’t the steal you thought it was. Honestly, it’s instances like these that remind me why I try to avoid shopping at large retailers and advocate for buying clothing at small businesses. 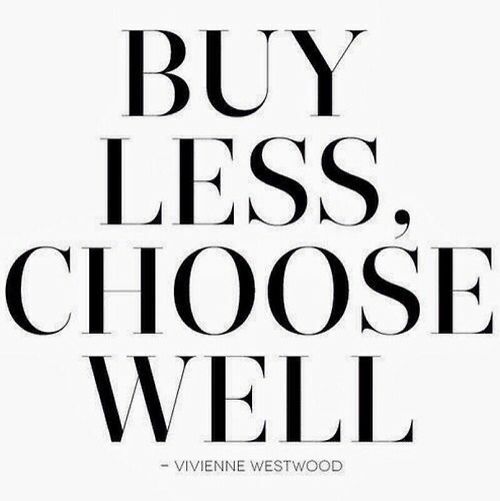 If you’re going to spend your money on clothes, you may as well invest in quality and in your community.